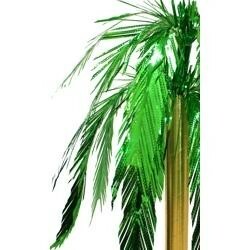 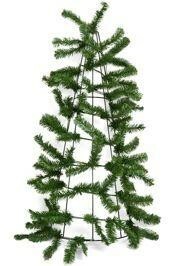 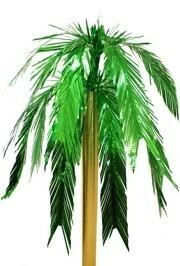 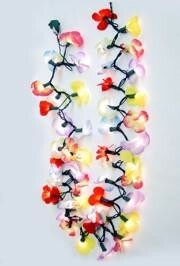 We offer decorative trees and ornaments for decorations. 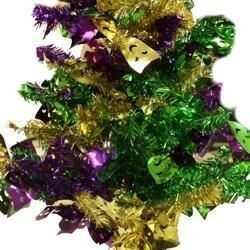 These include our swirl tree, center piece tree, palm tree, and ball tree - they can be decorated with ornaments and Mardi Gras Lights. 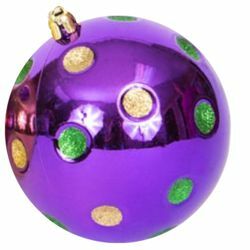 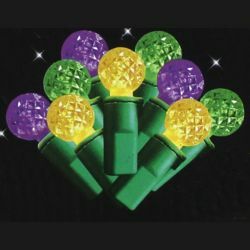 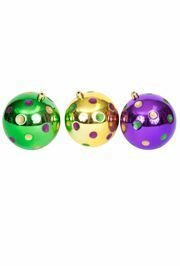 A set of 3 purple, green and gold balls with dots. 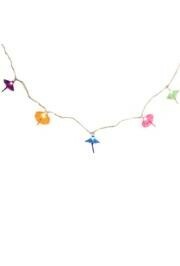 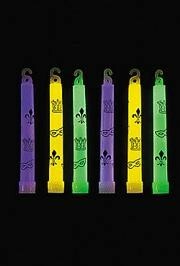 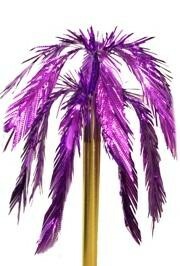 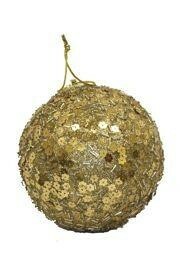 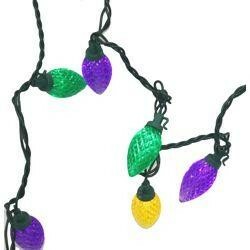 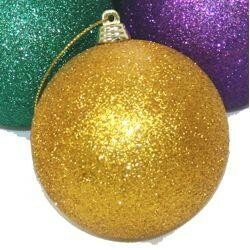 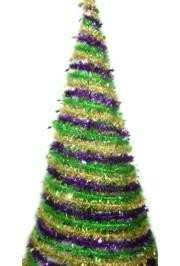 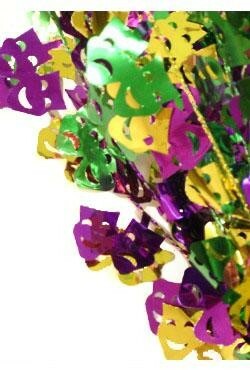 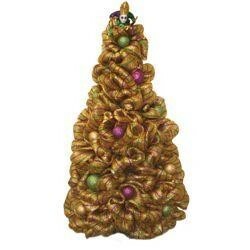 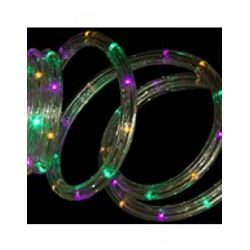 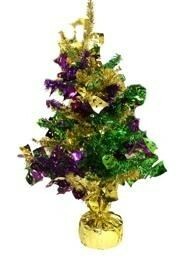 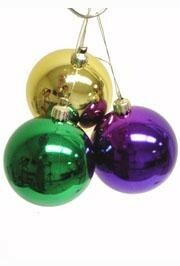 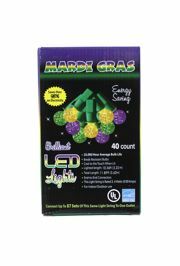 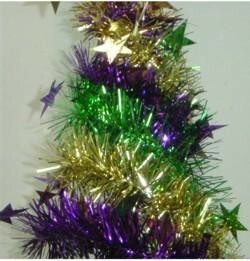 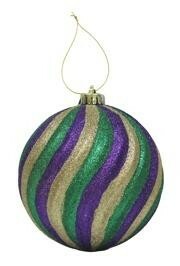 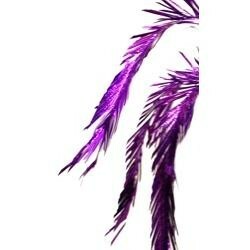 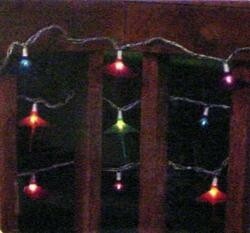 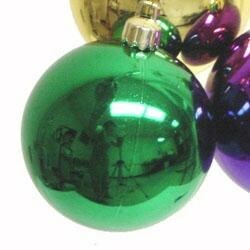 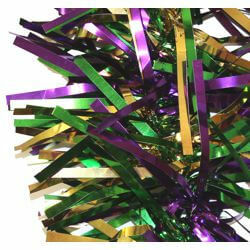 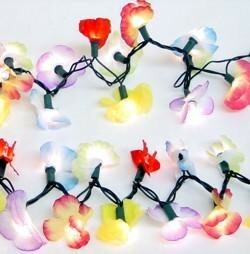 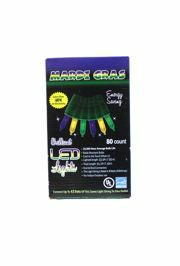 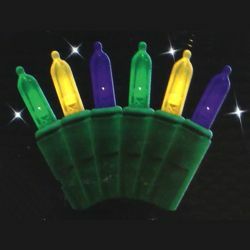 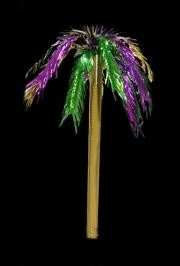 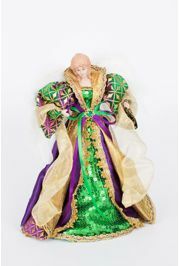 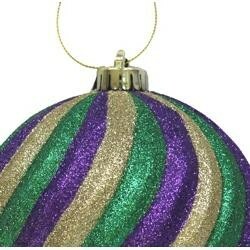 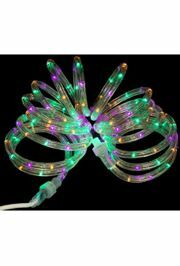 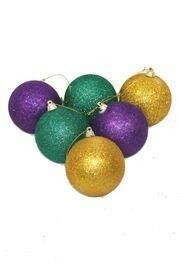 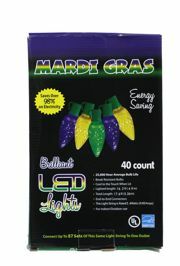 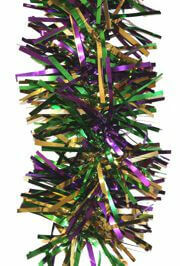 Perfect to decorate a Mardi Gras tree, table or centerpiece.